Industrial partner: Condor Project Ltd. 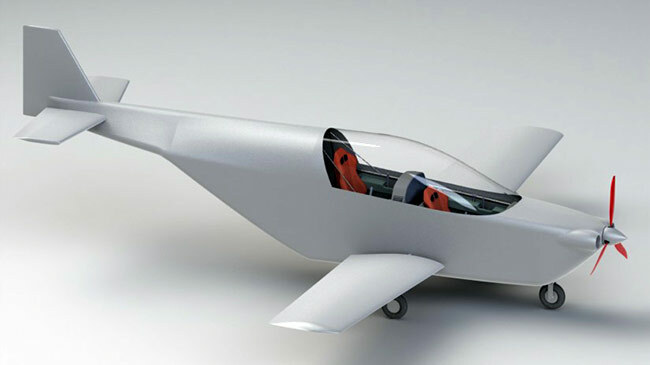 Task: Design and build an aircraft to be flown by disabled pilots. 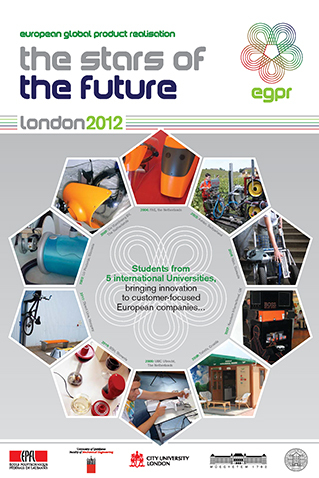 Now in its ninth year, EGPR 2013 was hosted by City, University of London. 50 undergraduate students from five international universities were involved. This year's industrial partner, Condor Projects Ltd, (visit the company's ModiFly site) has extensive workshop facilities, skilled engineering workforce and a passion for flying. Condor Projects Ltd plan to expand. This year's task was to develop an accessible aircraft, that can be flown by people with specific accessibility needs, such as those with lower limb disabilities. The final workshop was from 10th to 13th June 2013, where the participating students met each other in person and built their own concept's prototype. During the workshop the students went to Hull for a few days where Condor Projects Ltd is based. City, University of London hosted the final workshop of this year's European Global Product Realisation (EGPR) course. On 14th June, members of the public had the opportunity to view the final prototype of the aircraft fuselage developed by the students on EGPR 2013.. Professor Roger Crouch, Conjoint Dean of the School of Engineering & Mathematical Sciences and the School of Informatics, welcomed visitors and congratulated all course participants. "Taking part in EGPR this year has been a highlight of my time here at City. EGPR is unlike any other institution course I've taken; not many students leaving the institution are able to say that they've designed a new product which may soon be available to the public."